Dr. Spacey is the Director of the Headache Clinic at UBC (Headacheclinic.ca) and is an Associate Clinical Professor in the Division of Neurology at UBC. She obtained her medical degree at the University of London, UK and completed a residency in Neurology at UBC and a fellowship in Neurogenetics at Queens Square, University of London, England. 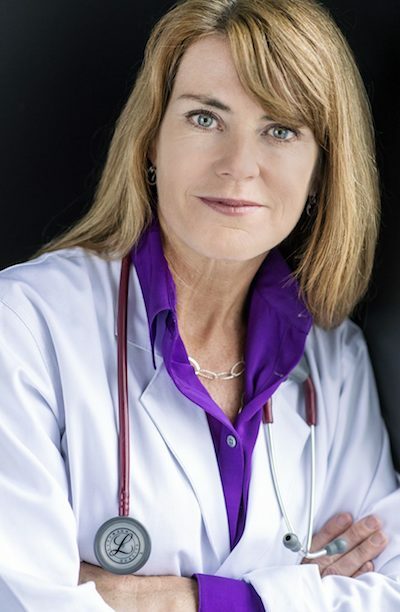 She is a member of the American Academy of Neurology, the Canadian Congress of Neurological sciences, and is vice president of the Canadian Headache Society. In addition to clinical practice Dr. Spacey teaches for the Faculty of Medicine and is the Director of the UBC Clinician Investigator Program. I started Aimovig early dec and my migraines have increased in severity and are occurring now every day. I still have hope however that 140 mg may be the dosage for me. My question is when is Ajovy going to be available in Canada ? I am on a closed cgrp group on fb and many who had no success on Aimovig got tremendous results on Ajovy and it works be great to have this option. I am 59 and have had migraines since I was 13. Can a cnd go to the states to get Ajovy if it doesn’t come to Canada and if so what would be the procedure do you know.